Meghnad Saha was an eminent astrophysicist best known for his theory of thermal ionization. This biography of Meghnad Saha provides detailed information about his childhood, life, achievements, works & timeline. 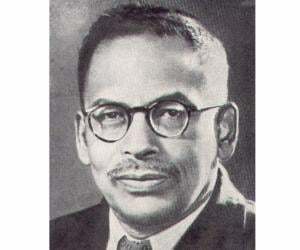 Meghnad Saha was an eminent Indian astrophysicist who gave the world the theory of ionization which explained the origin of stellar spectra. By becoming one of the world’s most renowned scientists of his time, Meghnad Saha came a long way from his humble beginnings in a small village. Born into a poor family, he struggled to get primary education. But the brilliant and hard working boy never gave up and rose to the heights of fame and glory through his unrelenting dedication and commitment towards science. 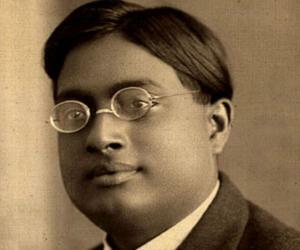 Fate also played a role in his development as a scientist as he had the good fortune of being taught by prestigious teachers like Jagadish Chandra Bose and Prafulla Chandra Ray. He passed his college exams with honours and found a job in the University College of Science, Calcutta. He started his research at a time when he didn’t even have access to a well equipped laboratory or a research guide. Yet he went on to propound what became known as the Saha equation which is used to describe the chemical and physical conditions in stars. Meghnad Saha was born as the fifth child of Jagannath Saha and his wife Bhubaneswari Devi. His father ran a small shop and the family was poor. His parents, due to their financial position, weren’t interested in educating their children much. Meghnad displayed a very keen interest in studies from a very early age. After the completion of his primary education his parents wanted him to drop studies and help in the family’s shop. However the boy found a good Samaritan in Ananta Kumar, a local doctor who agreed to sponsor the boy’s education in return of some simple chores. After passing out of middle school he went to Dhaka in 1905 where he joined the Collegiate School. He passed the intermediate examination in 1911 and joined the Presidency College at Calcutta. There he met Satyendranath Bose as a classmate; Bose went on to become a very prominent physicist. At the college he was taught by Prafulla Chandra Ray and Jagadish Chandra Bose. He earned his BSc in mathematics in 1913 and MSc in Applied Mathematics in 1915. He got appointed as a lecturer in the Department of Applied Mathematics in 1916 in the University College of Science, Calcutta. His former classmate Satyendranath Bose also joined the same university. Both Saha and Bose got themselves transferred to the physics department where Saha started lecturing on topics like hydrostatics, spectroscopy and thermodynamics. Along with his teaching responsibilities, Saha also started doing research. He immersed himself into research even though the college didn’t even had an experimental research laboratory. In 1917, he wrote a long essay on ‘Selective Radiation Pressure’ which he sent to the Astrophysical Journal for publication. However, he was told that it could be published only if he bore a portion of the costs for publication. Being short of funds, he could not afford it. However, a short note on his research was published in the journal. He was awarded his Doctor of Science from the Calcutta University in 1919. He also received the Premchand Roychand Scholarship for his dissertation on the ‘Harvard Classification of Stellar Spectra’ the same year. In 1920, he published four papers on his astrophysical research in the Philosophical Magazine. He had formulated his theory of Thermal Ionization which he discussed in these papers. He won the Griffith Prize of the Calcutta University in 1920 for his thesis. As the winner of the Premchand Roychand Scholarship, he went to Europe for two years to further his research. After spending some months with Alfred Fowler in London he moved to Berlin to work in Walter Nernst’s laboratory. He joined the University of Allahabad in 1923 where he remained for the next 15 years. 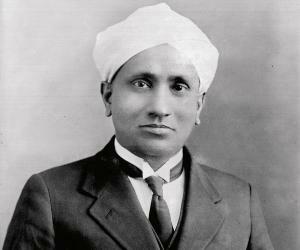 Over this period he gained a lot of recognition for his work in astrophysics and was made president of the physics section of the Indian Science Congress Association in 1925. 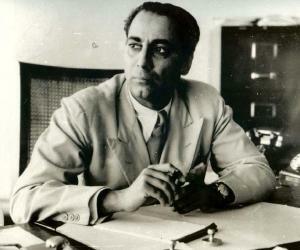 In 1938, he became a professor of physics at the University of Calcutta. He took several initiatives, such as, introducing nuclear physics in the MSc physics syllabus of the Calcutta University, starting a post post-MSc course in nuclear science, and also took steps to building a cyclotron, the first of its kind in the country. In addition to being a great scientist, he was also a great institutional builder. He founded the Indian Science News Association at Calcutta in 1935 and the Institute of Nuclear Physics in 1950 founded the. 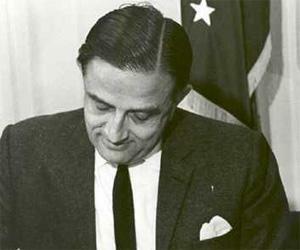 He is also credited with preparing the original plan for the Damodar Valley Project. Saha’s biggest contribution to the field of astrophysics is the Saha ionization equation which related the ionization state of an element to the temperature and pressure. This equation is used to explain the spectral classification of stars. He married Radharani in 1918 and the couple was blessed with three sons and three daughters. One of his sons also became a professor at the Institute of Nuclear Physics. 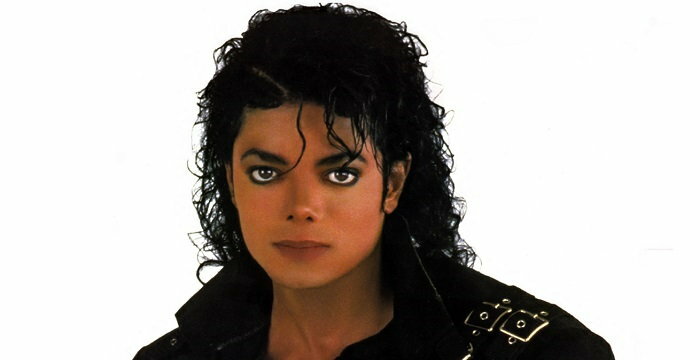 He died of a heart attack on 16 February 1956. Astrophysicist Jayant Narlikar paid his tribute to Saha years later stating that Saha’s ionization equation was a major achievement in 20th century Indian science, worthy of a Nobel Prize.